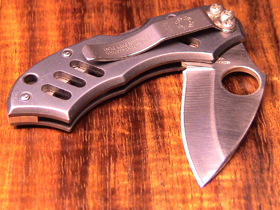 Early in my knife addiction I liked the big fixed blades but quickly learned that a folder was much easier to carry and didn't make people as nervous as a fixed blade. 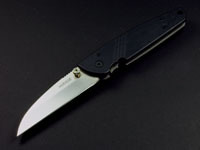 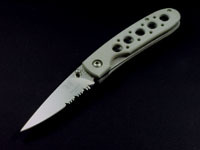 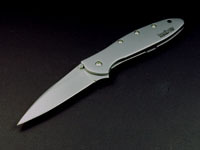 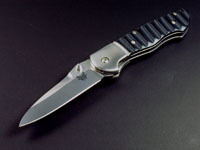 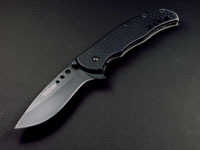 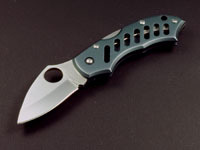 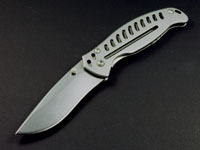 My first one-hand opener with pocket clip was a combo edge Benchmade Leopard Cub which I still have today. 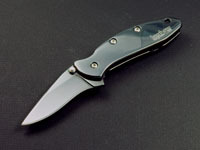 I have several more which make up my EDC rotation and behind the Production Balisong category are my Production Folders.